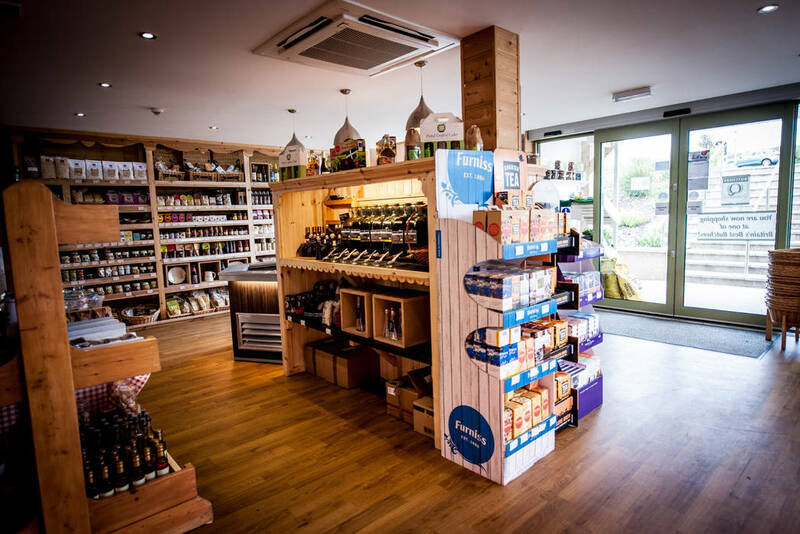 Set in the heart of Cornwall within a beautiful eco-friendly building, Etherington’s Farm Shop offers the very best in Cornish food and drink – from delicious chutneys and jams to mouth-watering wines and cider. 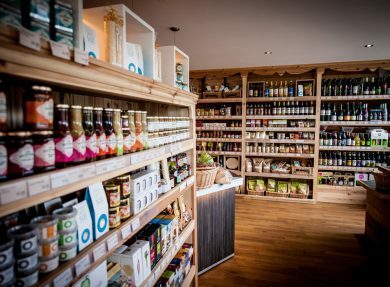 Supporting local suppliers and producers is a passion at Etherington’s. 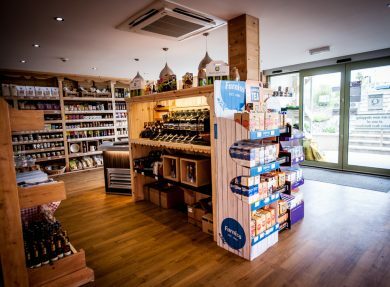 Providing high quality produce at competitive prices, customers can enjoy a wide selection of the best the county has to offer. 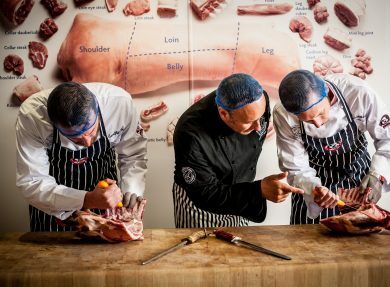 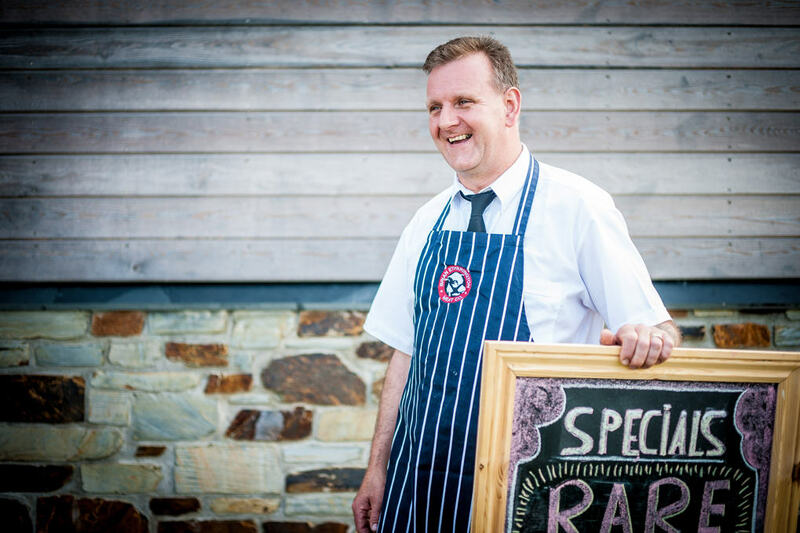 With over 60 years experience in the butchery business, the quality of meat found at the farm shop is second to none. 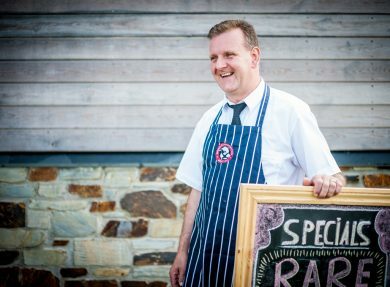 Seeking out and serving locally reared produce, all meat sold at Etherington's is completely traceable. 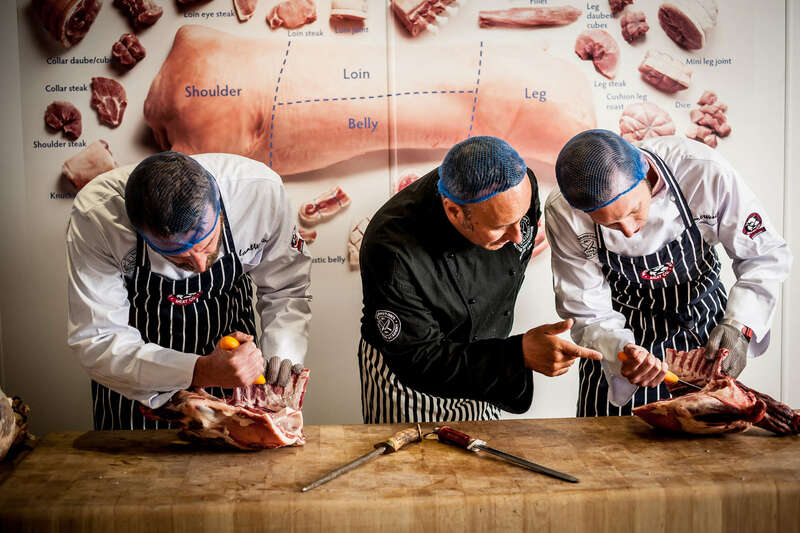 The expert butchers on hand are also more than happy to help should you need something special or require advice on certain cuts. 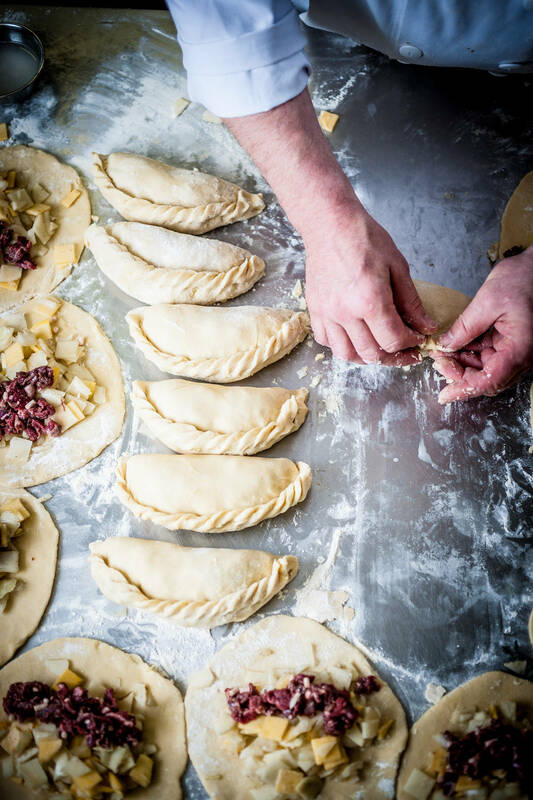 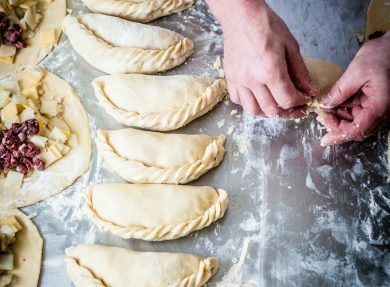 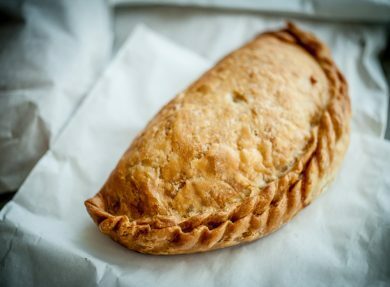 Time to treat yourself to a pasty? 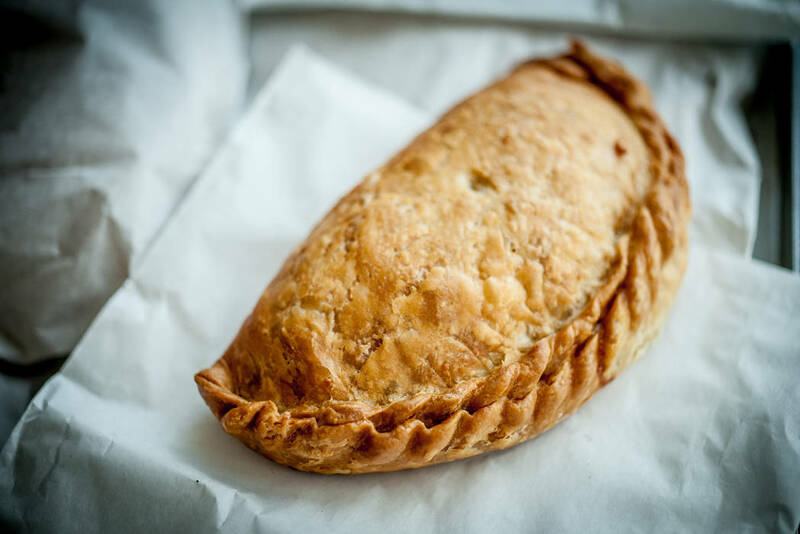 Lovingly handmade in the bakery – using only the best produce – Etherington’s Pastys can be purchased both fresh from the oven at the farm shop and online – allowing you to sit back, relax and wait for them to be delivered to your door. 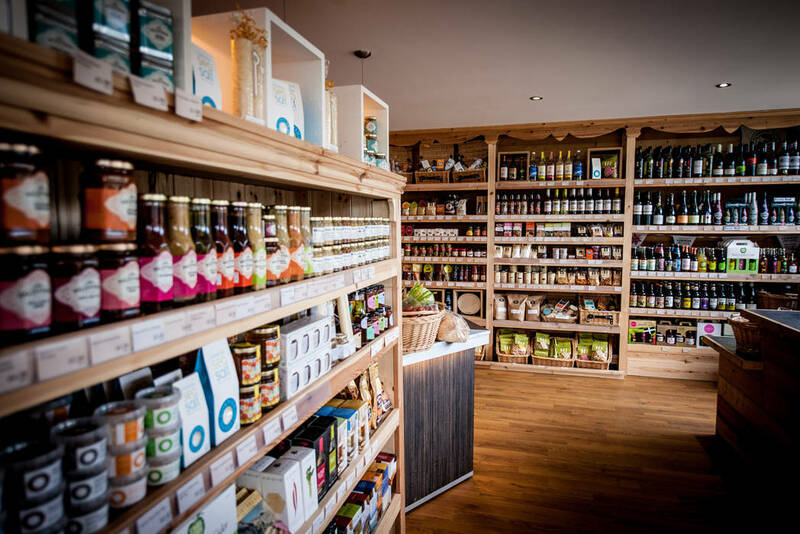 The idea of supporting local Cornish producers and suppliers whilst you shop.